The Grand Ballroom of The Majestic Hotel Kuala Lumpur has long been the home for our annual ball. Documented as a national heritage site built in 1932, the hotel was the place to see and be seen. It held government receptions, hosted prominent international visitors, and was the venue for glamorous social events much like our Prestige KL Ball. The red carpet arrivals began in style at the hotel’s entrance, where the recently launched Mercedes-Maybach S560 grabbed everyone’s attention. 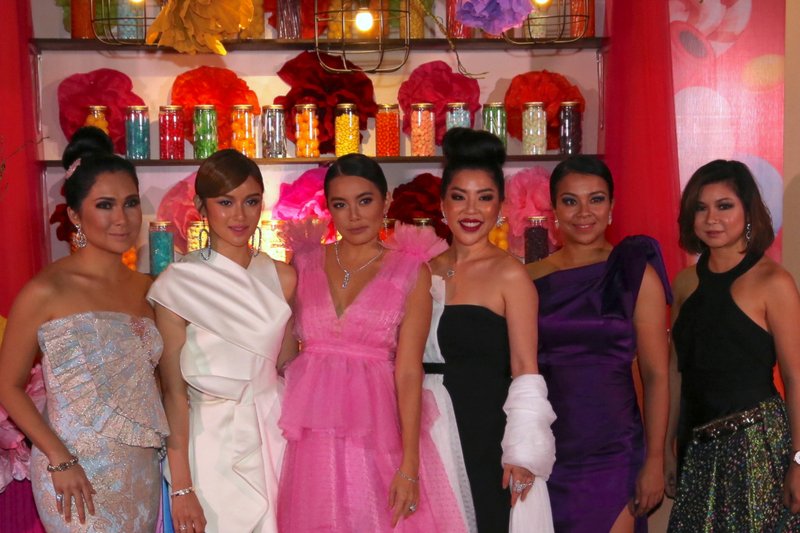 Looking like a million bucks themselves, guests stopped to strike a pose — and who could resist, really? It’s only the most coveted luxury vehicle around. You know what they say — diamonds are a girl’s best friend. 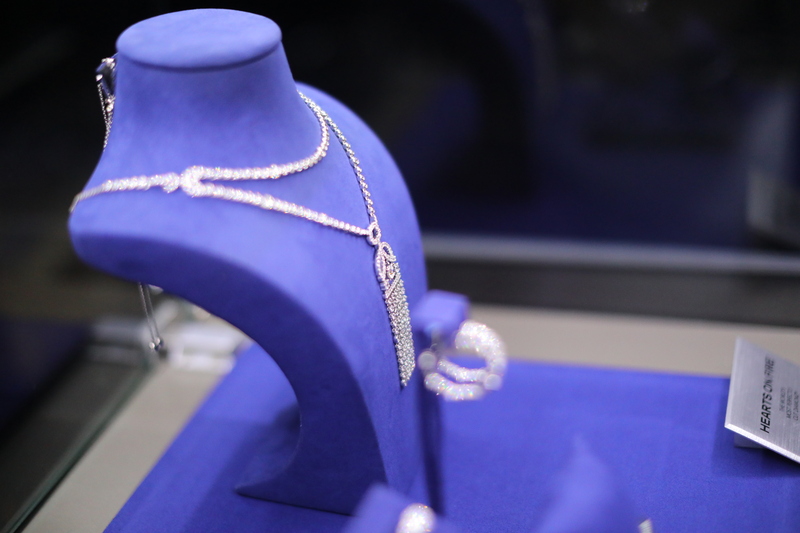 Our friends at Habib presented Hearts On Fire, also known as the ‘World’s Most Perfectly Cut Diamond’. Hearts on Fire was founded in 1996 and became the world’s first branded diamond because of its flawless cut every single time. 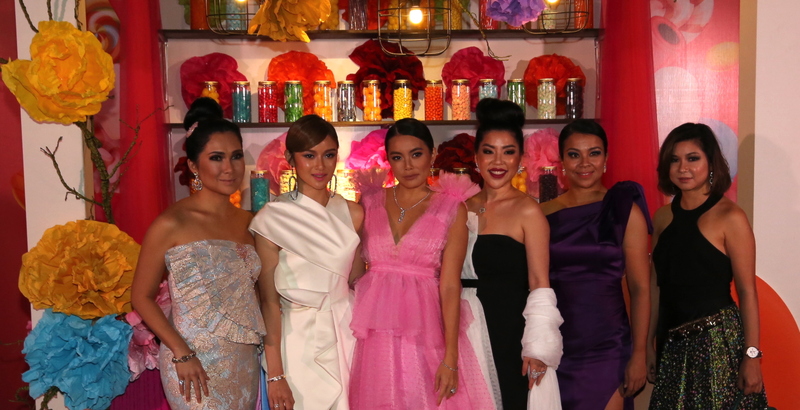 Sparkling from afar, the beautiful ladies at the ball got up close and personal with the collection. Can a girl ever really have on too many diamonds? We think not. 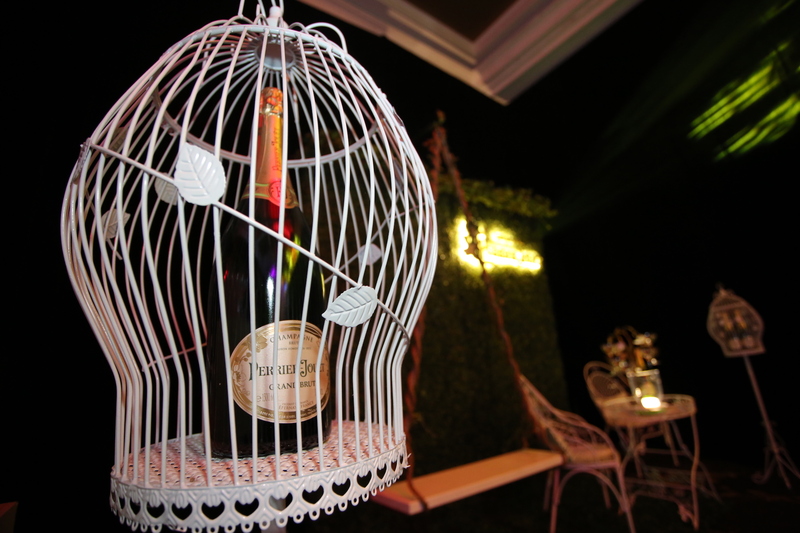 Guests clinked glasses and sipped on Perrier-Jouët throughout the night. Right outside the Grand Ballroom, the champagne house set up a charming garden complete with a swing, where guests got to catch up with one another over endless glasses of bubbly. Love a good whisky? 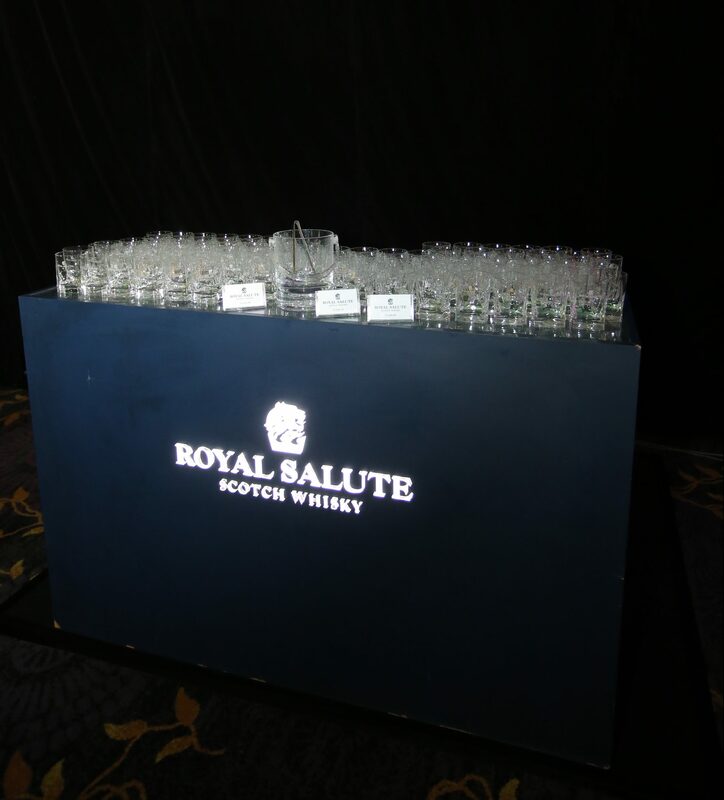 Our favourite blended Scotch whisky from Royal Salute was also present for a flow of drinks on the evening. Did you know that the brand was created to honour Queen Elizabeth II’s coronation in 1953? Pictures or it never happened? 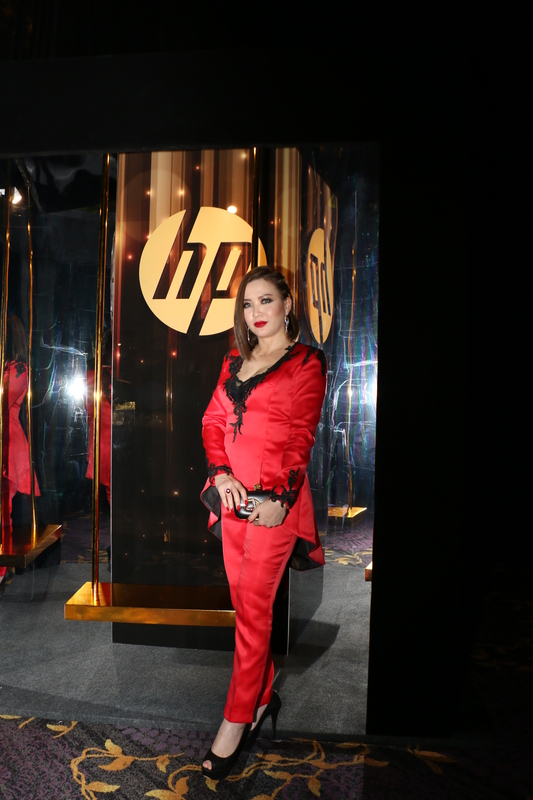 Luckily for our guests, HP was ever ready to capture the moment and showcase the HP Spectre Gold. At the other end of the room, another swing beckoned — this one fittingly so in gold. Guests had their photographs printed out and ready to be collected by the end of the night for a nice little souvenir of the Prestige KL Ball 2018. Last but not least, our friends at YSL Beauté had a present for everyone. Yes, that is a giant gift box that opens up to a playground of cosmetics and no, that’s not the only present we’re referring to. Ladies received a bottle each of Black Opium by YSL or Mon Paris Eau de Parfum, whilst the gentlemen went home with the Y Eau de Parfum Yves Saint Laurent. This post was updated on 28 February 2019.